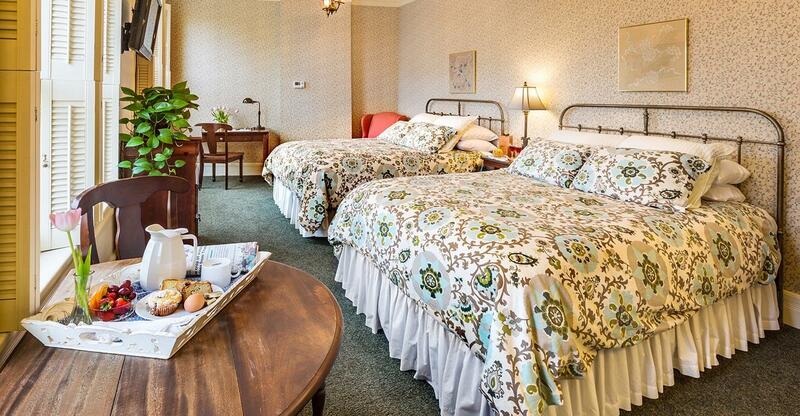 Gaze out the window at the cute downtown from this room at our boutique hotel near Milwaukee. 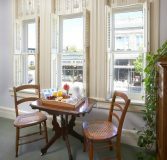 The Conrad C. Horneffer guest room is invitingly Victorian with two queen beds and a generous sized, single in-bath Whirlpool/shower. 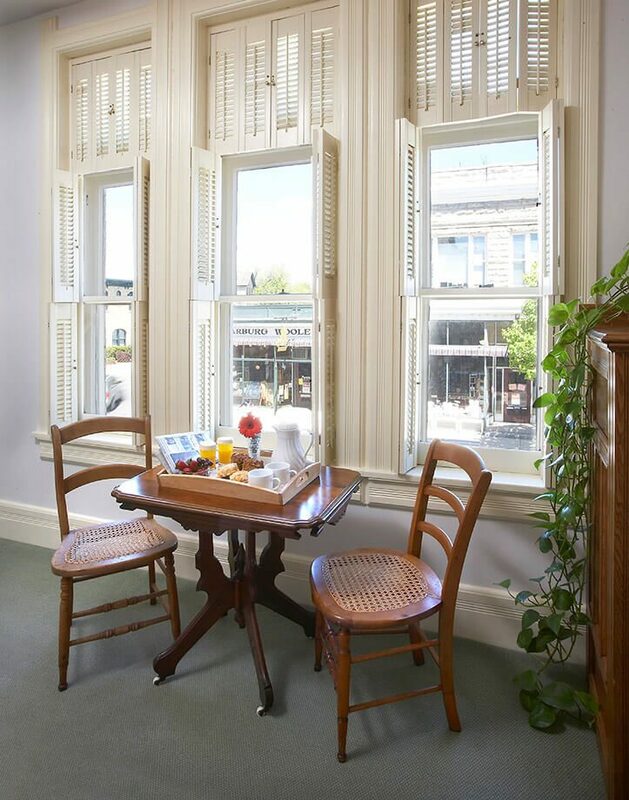 This cheery room is known as “the window room.” With an entire wall of wooden shuttered windows, it is spaciously designed to accommodate two to four guests. 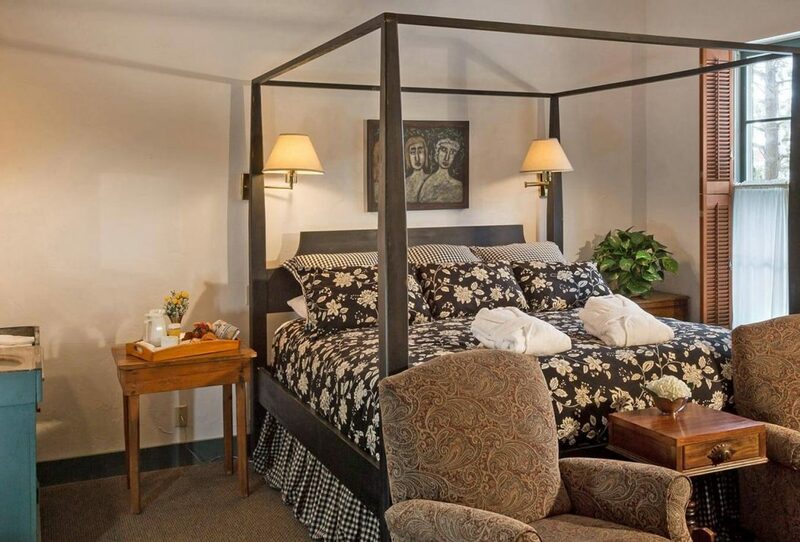 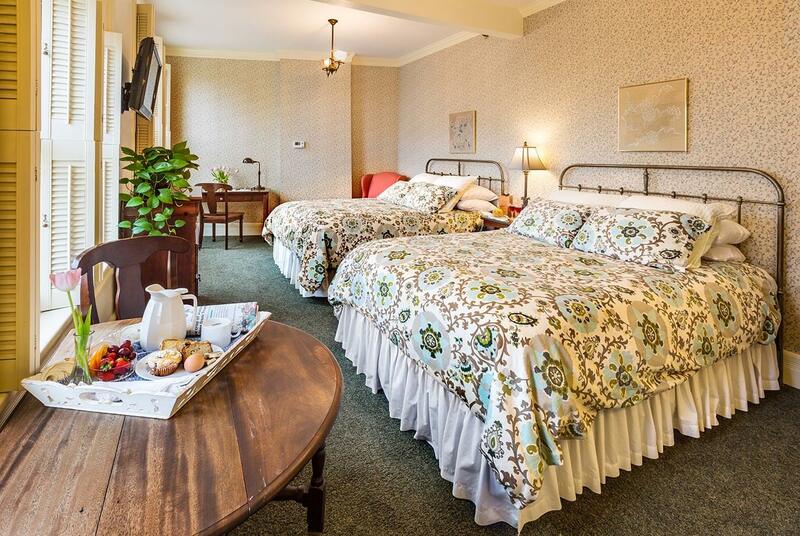 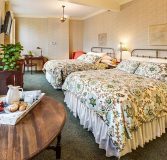 This room is ideal for a girlfriend getaway near Milwaukee, or a family retreat to enjoy the historic town of Cedarburg, Wisconsin.